The world was a different place when the spacecraft began its journey to the stars. Last Thursday, NASA made a historic announcement: Voyager 1, "the little spacecraft that could," became the first ambassador of human civilization to exit the bubble around our sun and enter interstellar space. Even though the spacecraft is 11.6 billion miles away, and could have no possible impact on my day-to-day life whatsoever, I love thinking about it, way out there, and I love thinking about what its location says about humans that we've managed to send it there. But there is one small detail, minuscule when compared with the majesty of this accomplishment, that I love as well, and it's something that Norman Ness, one of the members of the Voyager science team, told me when I spoke to him on the phone last fall. 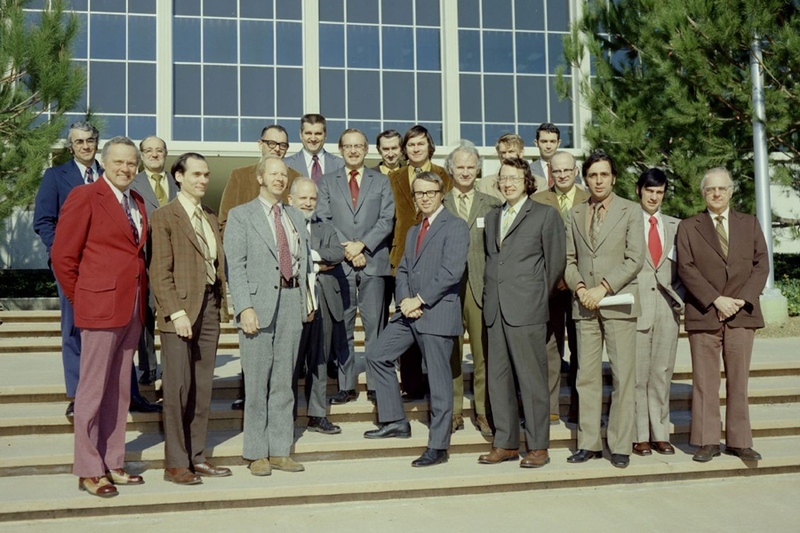 Ness recalled the time, in the early '70s, when the mission was just getting started and NASA put out a solicitation for proposals for what instruments would go onboard. Ness responded with his plan for a triaxial fluxgate magnetometer that would measure the magnetic field around the spacecraft. And then the best part: Ness found out in December of 1971 that his proposal had been accepted, and he found this out by telegram. It was, he told me, the "best Christmas present I ever got." In the time since, we've erected skyscrapers that seem to actually scrape the sky, cleared patches of forest the size of countries, and connected far-flung corners of the globe by undersea fiber-optic cables. We've built a new world, one in which telegrams, already on their way to obsolescence when Ness received his, are signposts of another era. And we did all of this so quickly: Four decades is no time at all, in the scheme of things.